News break put Johnny Depp fans in shock on social media when Disney announced that they are looking into rebooting its very own franchise. 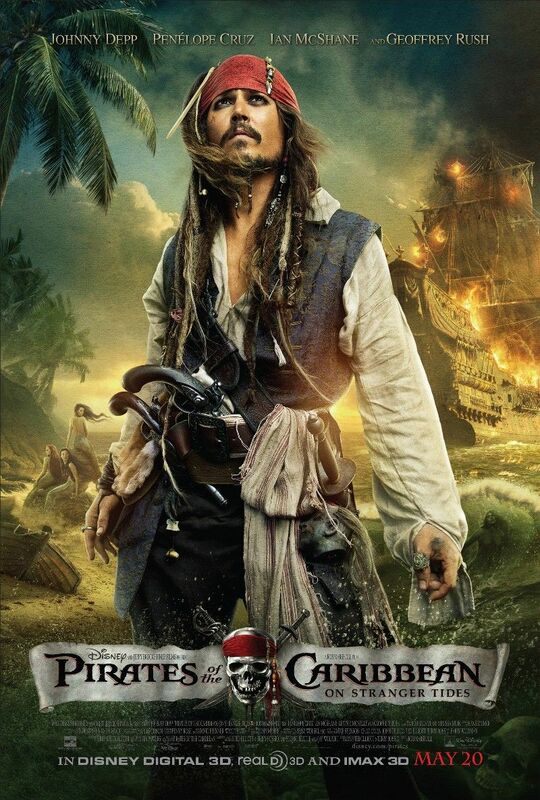 The original film’s screenwriter Stuart Beattie confirms Depp’s time as Captain Jack Sparrow is over. Depp has been plating the role of Jack Sparrow in all five releases under the banner of “Pirates of the Caribbean” across 14 years, accumulated over $4.5 billion at box office and making it the twelfth biggest franchise of all time. The animation studio – alongside Jerry Bruckheimer has approached Deadpool writers Rhett Reese and Paul Wernick for script writing of the franchise reboot. Jerry Bruckheimer would still remain on as a producer, but there’s no word if any of the previous cast members would come back to star. That’s the nice way of saying there’s no indication if this is a way to gracefully part ways with Johnny Depp. 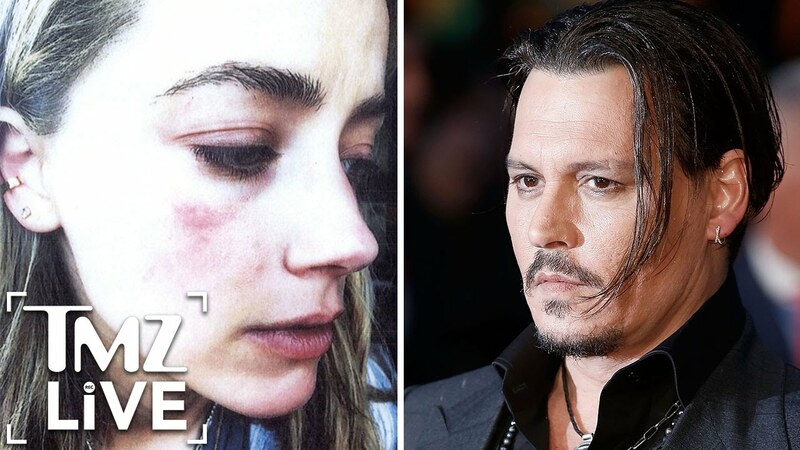 Depp faced accusation of domestic violence by his ex-wife Amber Heard in May 2016 and was vastly criticized for his appearance in Fantastic Beasts Sequel, The Crimes of Grindelwald . The case was settled months later. The first Pirates film, The Curse of the Black Pearl, was released in 2003 and co-starred Keira Knightley, Orlando Bloom and Geoffrey Rush. The series is based on the theme park attraction of the same name with Disney hoping to score similar success with new park ride adaptation Jungle Cruise, starring Dwayne Johnson and Jack Whitehall. If this reboot happens, though, the biggest question mark will be who is replacing Depp. The actor performed in first five films in every way imaginable. He even got nomination for an Oscar for the very first movie. Can you imagine Pirates of the Caribbean without him? I’m guessing most people can’t, which could pose a problem. 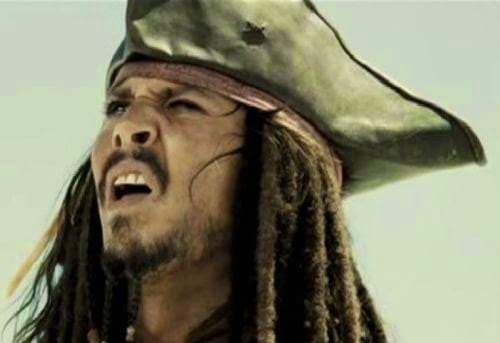 Who will be Jack Sparrow will remain a mystery at least for a year from now..